In the late 1950s, race car engineering was radically changing. Maurice Trintignant had won the 1958 Monaco Grand Prix in a mid-engine Cooper-Climax, and then Jack Brabham won again in 1959 in a mid-engined racer. Enzo Ferrari immediately started testing a mid-engine 1.5-liter V-6 monoposto to stay competitive, and shortly thereafter American Phil Hill won the 1961 F1 World Championship for Ferrari while driving a mid-engined 156 F1. 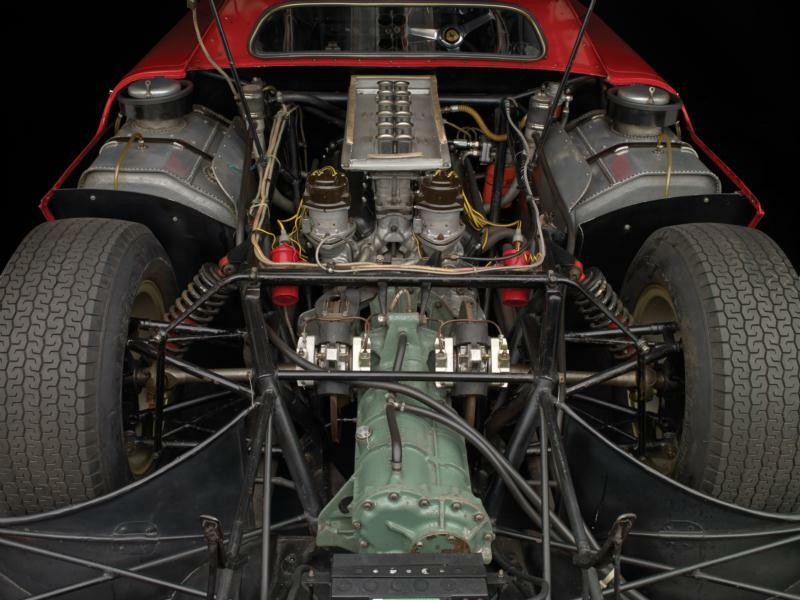 Encouraged by the results, Ferrari further pushed development with a mid-engine 3-liter V-12 250 P sports-racer, which won 1963 24 Hours of Le Mans. As it developed a stout 300 bhp, the Colombo 2,953cc SOHC V-12 proved the ideal mid-engine power plant, and it became the direct ancestor of the 1964 250 Le Mans Berlinetta. 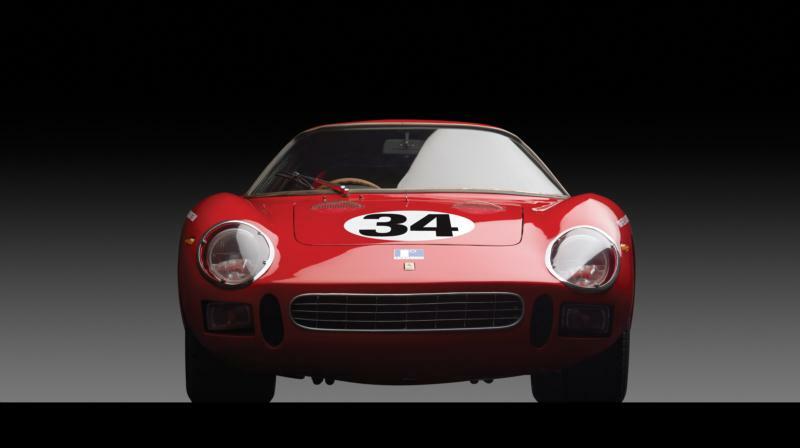 The 1964 Ferrari 250 LM owed nothing to any previous front-engine Ferrari. Its chassis was a multi-tube space frame—the two longitudinal tubes were gone. 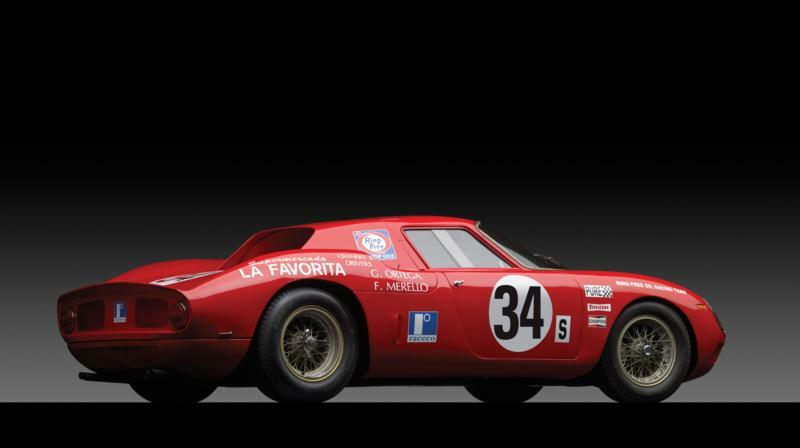 Suspension was independent by coil and wishbone and the body was virtually identical to the 250 P, with the addition of a “tunnel window” roof that was inherited from the 1964 250 GTO. The handsome alloy body was styled by Pininfarina. The first two 250 LM had the 2,953cc V-12, but the remaining 30 examples were bored out to 3,286 cc, like the 275 GTB, and bumped up to 320 bhp. 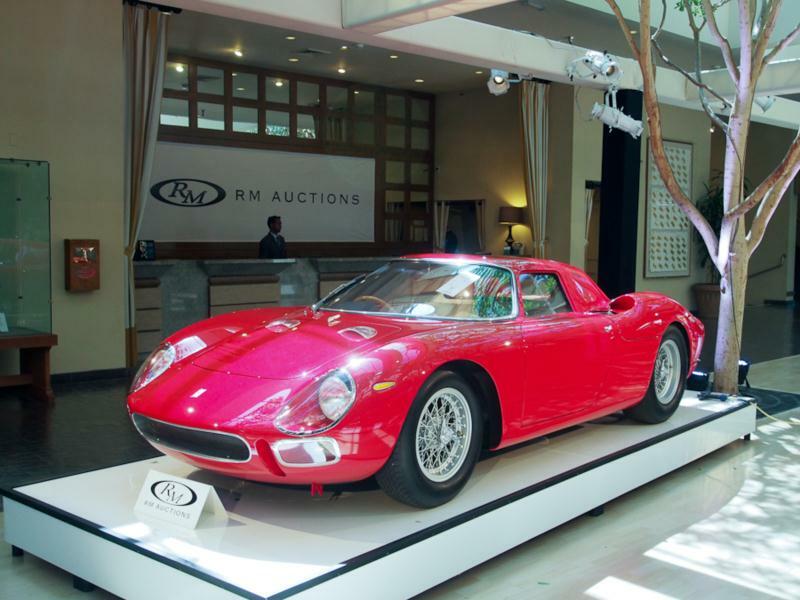 With an all-up weight of 1,874 lbs and a five-speed transmission, the 250 LM was capable of 183 mph—though it didn’t have a speedometer. Its performance matched the fastest GTOs, and it offered the traction, braking (courtesy of four-wheel disc brakes), road holding, and handling of a Formula One racer. The LM looked sleek and exotic, but few were driven on the road and the factory only trimmed two cars with road use in mind, including a Pininfarina show car for Geneva in 1965. The pedals were oddly offset as the driver was so far forward and both driver and passenger had their feet between the front wheels. The situation was even worse in the two-right-hand drive cars that were built. In those, the driver’s right leg had to be bent around to work the accelerator and brake pedal. In addition, the cars were positively tropical inside, the ride was harsh, the rear view challenging, and there was no space for luggage. None of that mattered, however, as the car was quite successful in the track, winning the 1964 12 Hours of Reims, the 1965 1500 Kilometers of Spa, and others. Most significantly for the 250 LM’s legacy, Luigi Chinetti’s NART team unexpectedly and dramatically won the 1965 24 Hours of Le Mans with Jochen Rindt and Masten Gregory at the wheel. Another 250 LM, driven by Pierre Dumay and Gustav Gosselin, placed second. 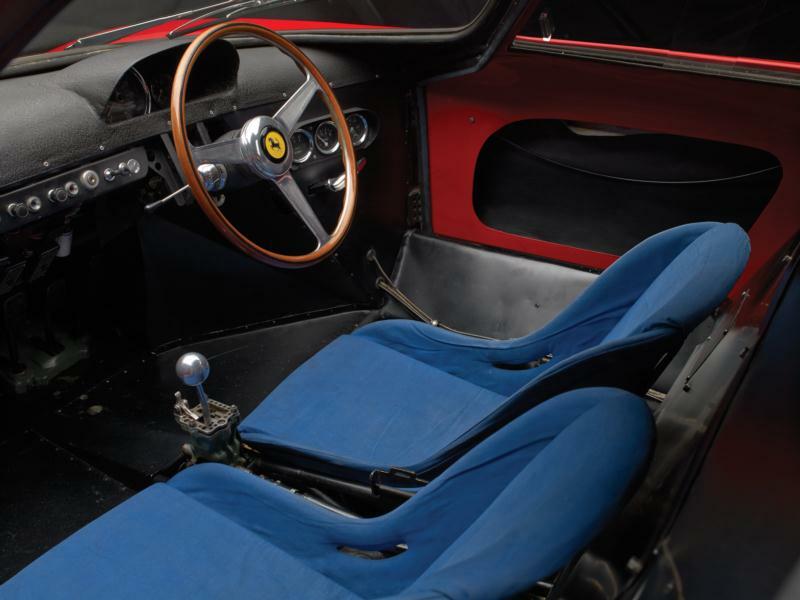 The 1965 win was Ferrari’s sixth straight Le Mans victory and the ninth in all. 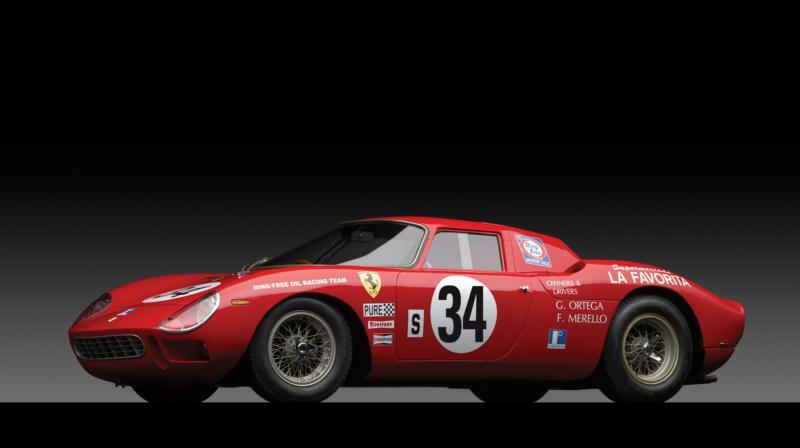 The 250 LM was also the last Ferrari to win at Le Mans while Enzo was alive, securing the car’s imprimatur in Ferrari lore. 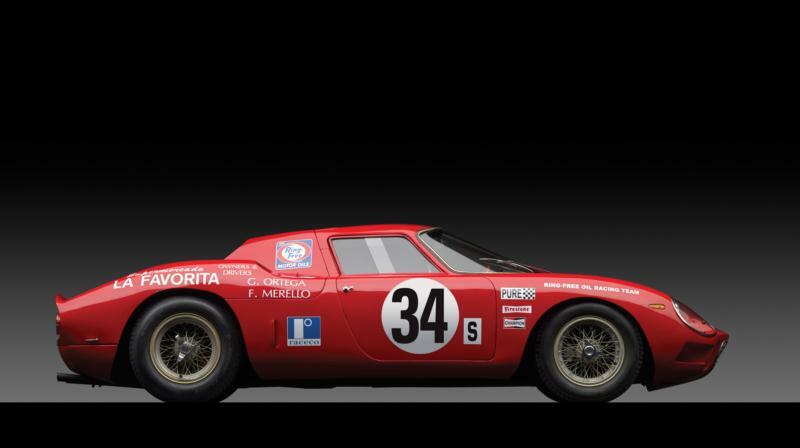 Nonetheless, racing development proceeded apace and the 250 LM struggled to stay competitive in international competition as Ferrari’s 275 P and 330 P came online. 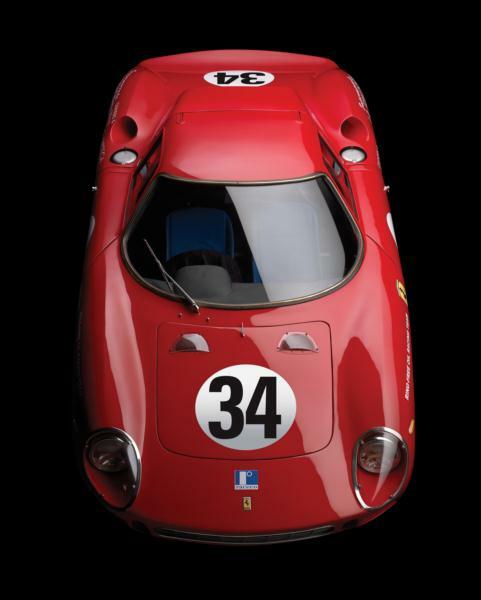 Today the Ferrari 250 LM is one of the most desirable and valuable cars in the world—and certainly one of the preeminent cars of the 1960s. Given that the LM is a competition car, prices follow basic race car market tenets: provenance, documentation, and originality. With only 32 built, finding one that is available to buy is rare. When this does occur, it captures the attention of some of the most sophisticated collectors in the world. Ownership, however, provides entry into some of the finest and most exclusive events extant, and a thrill that few cars—from then or now—can equal.